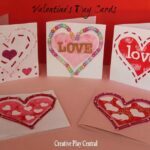 I am a strong believer in showing people that your care about them and love them at ANY time of year.. so we are having a 31 Days of Love Bonanza here on Red Ted Art – Valentines Crafts and Valentine’s Cards that you can make any time and put a smile on a friends face! Today we have Carla visiting us from Preschool Powol Packets. 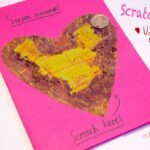 Love this super duper easy Pop Up Valentines Card for Kids to Make!! 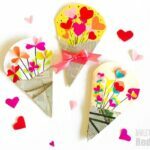 More fabulous Valentine’s Day Card ideas for you to browse! 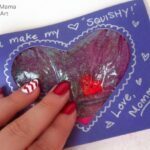 These Pop Up Cards are fun to make for Valentine’s Day, easy to personalize, and a joy to give away! 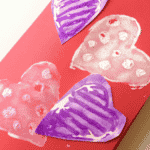 Most children can make them by themselves, though your youngest kiddos may need some help. 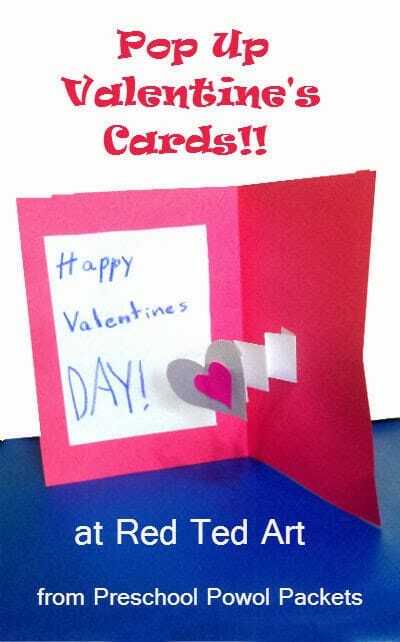 You will need construction paper, glue, scissors, and crayons. 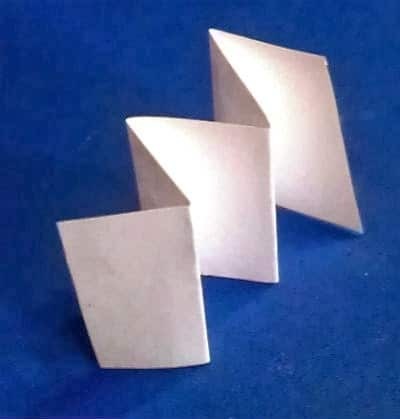 Second, make your pop up stand. 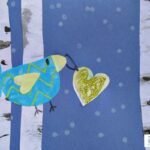 Cut a piece of paper about 3/4″ by 4″ long and fold it like an accordion. You want your pop up stand to cover about half the surface area of your pop up picture, so if your picture is particularly big, make your stand bigger. 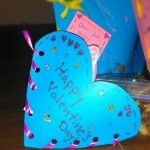 Lastly, add a note or any embellishments. 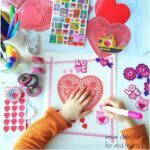 You can use stickers, crayons, or any other pieces to personalize it. Ta da! 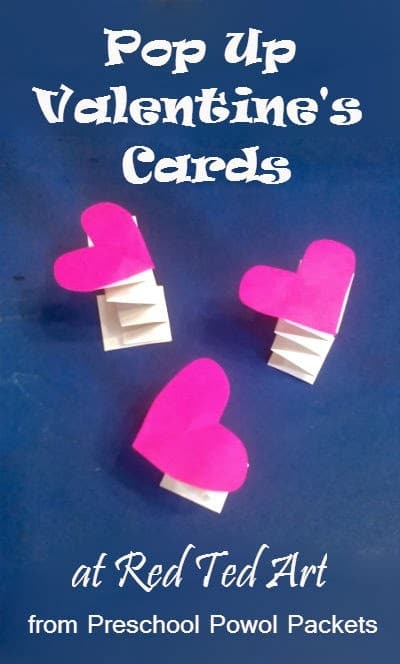 Fun, pop up cards–invite your children to make some for friends, family, or neighbors! They can even use them for Thank You cards! 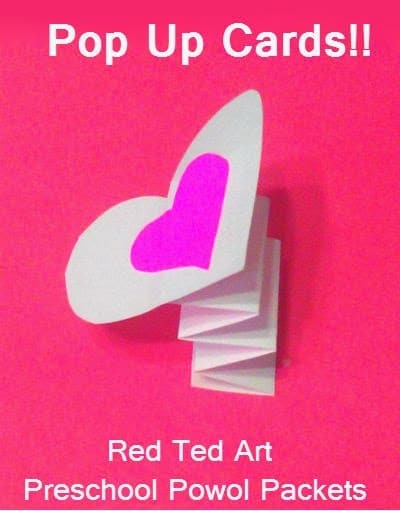 Hi Maggy & friends at Red Ted Art! I am so happy to be here with you today! 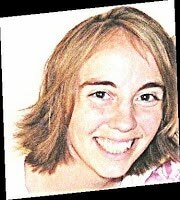 I am Carla, and I normally blog at Preschool Powol Packets. 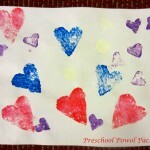 I used to teach school, but now I teach my own children and blog about anything preschool related. 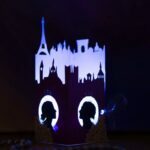 I specialize in science projects, printables, crafts, and educational activities! Oh my goodness, this brings back a lot of memories! 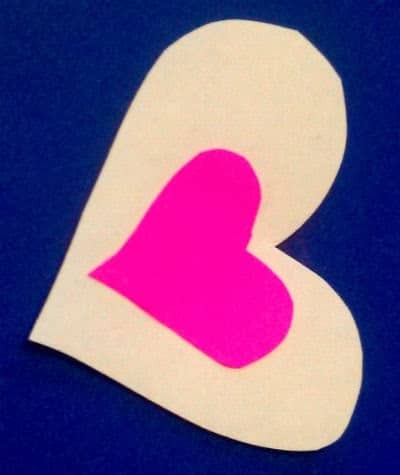 I used to make these a lot when I was a kid =) Thanks for sharing. 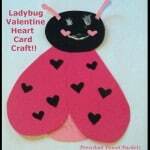 Awww love it when a craft brings back memories!! !